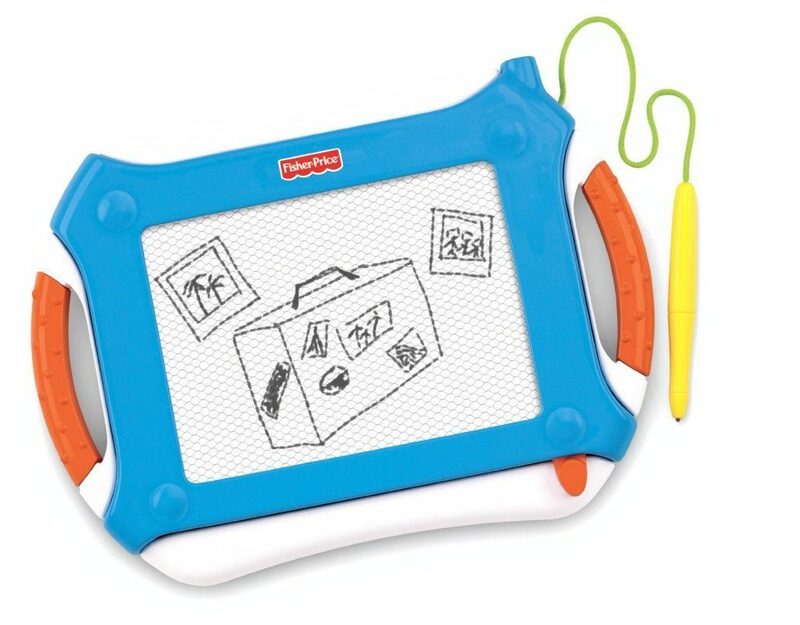 Fisher-Price Travel Doodler Pro Only $9.99 + FREE Shipping with Prime! You are here: Home / Great Deals / Amazon Deals / Fisher-Price Travel Doodler Pro Only $9.99 + FREE Shipping with Prime! This is a perfect toy to take on the go! Get the Fisher-Price Travel Doodler Pro in blue or purple for only $9.99 on Amazon. Shipping will be FREE with an order of $35 or more or with Amazon Prime.